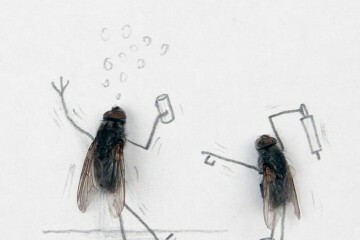 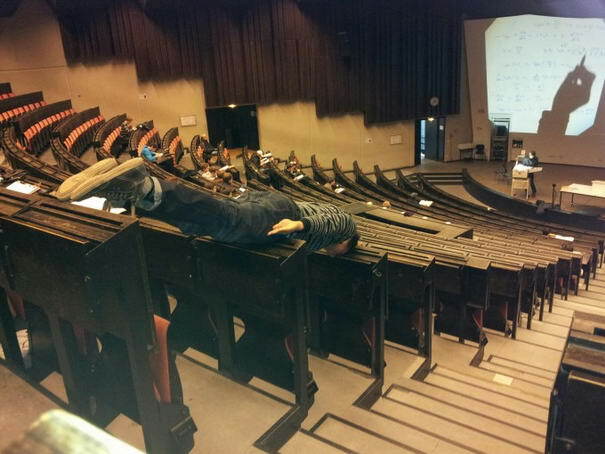 Do you know how did planking trend started? 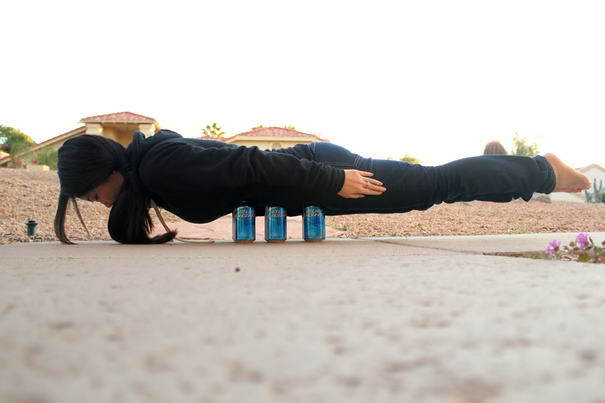 According to the Website ‘’KnowYourMeme.com’’, planking began in 2006, when two British students posted pictures of themselves participating in the “Lying Down Game.” It has since evolved into a game in which people try to prove who can lie down in the most inventive locations, such as in the shopping malls, on railway tracks, between grocery store shelves, or on High mountains. 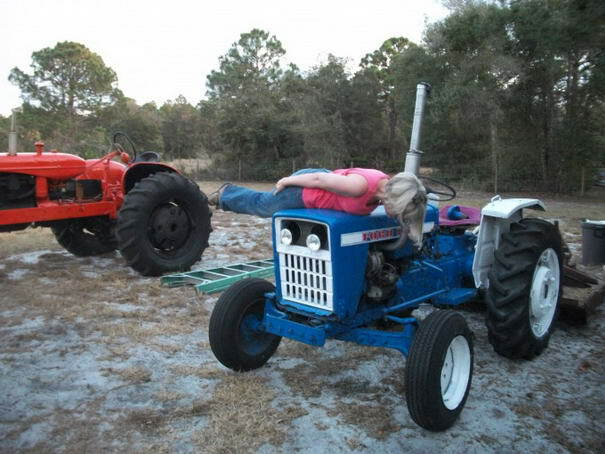 Planking is an activity consisting of lying face down in an unusual or incongruous location. Both hands must touch the sides of the body. 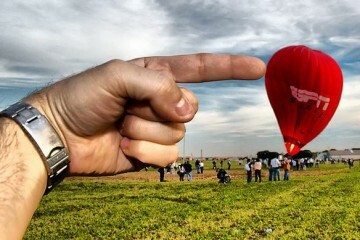 Having a photograph taken of the participant and posted on the Internet is an integral part of the game. 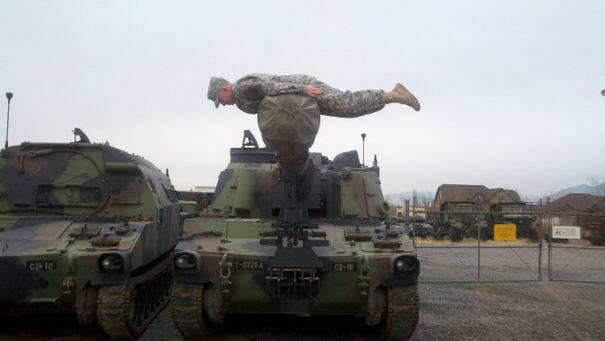 Players compete to find the most unusual and original location in which to play. 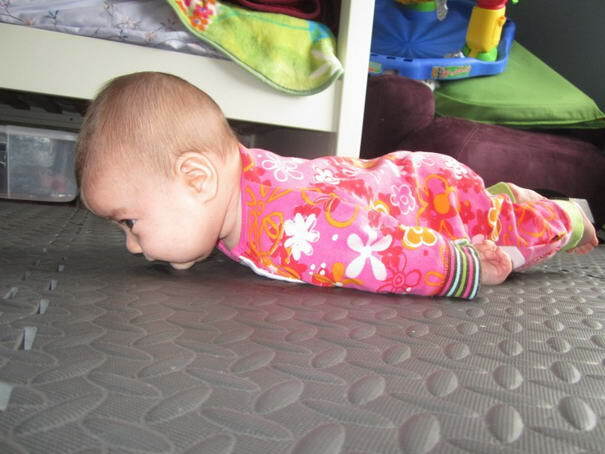 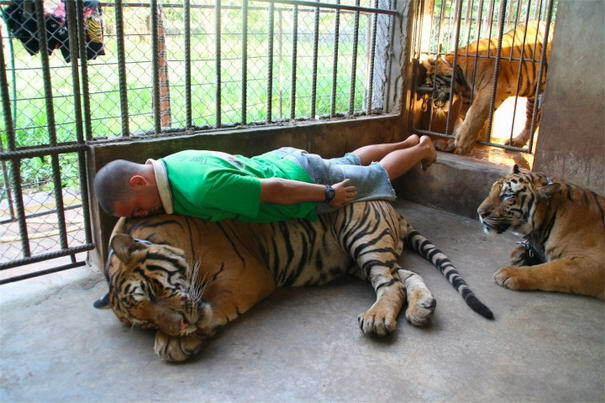 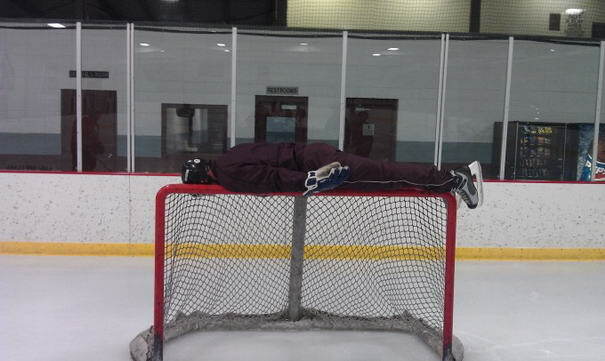 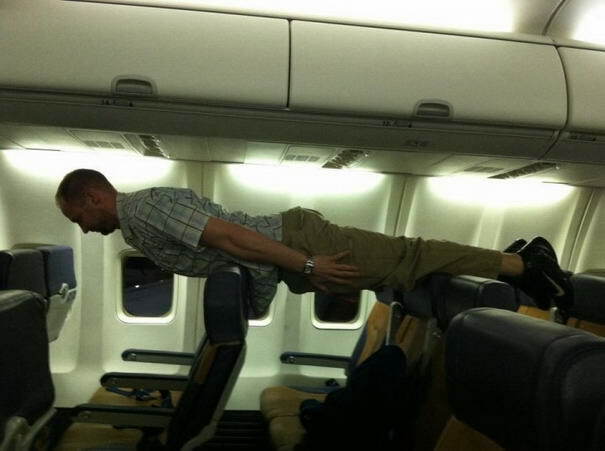 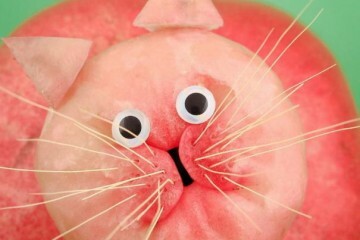 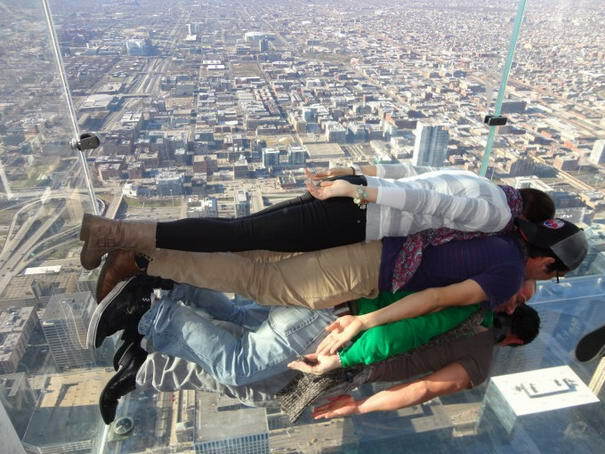 Check out 10 Most Interesting Planking Photos. 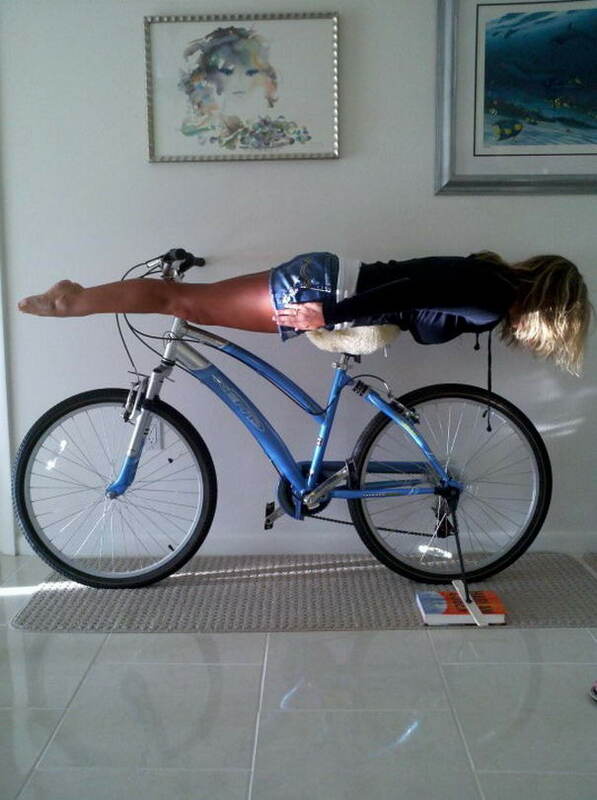 You may want to show your planking photo in comments section.